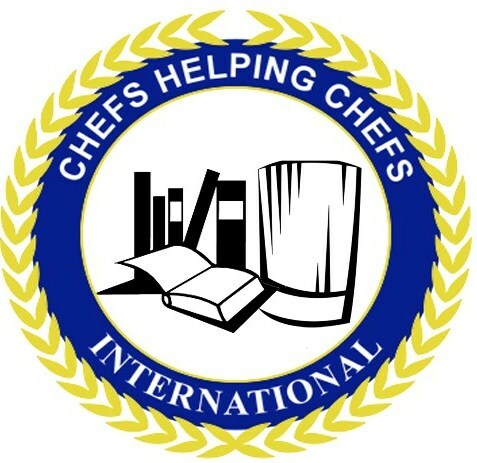 Chefs Helping Chefs at the 12th Annual (Pictures from the 2017 ) Antigua Barbuda Mango Pineapple Culinary Competition. Congratulations to all the chefs that participated. It was a great event and I was proud to be part of it. The 2019 Competition is tentatively scheduled for the weekend of July 5th. More information to come. Jeff Call, CEC, FMP Jeff Call, Corporate Chef for Concessions International is responsible for new menu development execution for the CI brands, work closely with national brands on adapting their concepts to airport environments, developing and monitoring LTO specials for all airports, and quarterly QA inspections. He brings more than 30 years’ experience in the Food and Beverage industries. Jeff’s culinary career began in like most at the age of 15, working in a church dining hall on Wednesday nights…. Did you know that Jeff can provide you with. Call Jeff at 352-250-1999 or email him at chefrotz@earthlink.net for more information. Welcome Chef Dave Durante, CEC to the team! Welcome Chef Dave Durante , CEC. Check out his bio at out “Meet the Team” page. Congratulations to our good friend and fellow Chef, Israel Calderon, CEC, CCA from the beautiful Island of Puerto Rico. Chef Calderon completed all requirements for recertification as a Certified Executive Chef. Chef Calderon is a great leader, mentor, “giver”, and of course, an OUTSTANDING CHEF! He should be congratulated for completing this arduous task of recertification. We are all very proud of you Israel.